What words come to mind, when you see this color or hear its name? What associations, emotions, pictures, people? I see beautiful sunsets, gorgeous azalea blooms from my home state of Florida, Sunday dresses, spring ties, sprinkled cupcakes, seersucker suits, brightly colored parrots, a singer by this name, ripe strawberries, and, of course, flamingos. Not to mention delicious rosé wine, my subject of choice today. After having coffee this morning, with a wonderful friend and colleague within the wine industry, I felt compelled to mention a few things on “pink wine.” We shared stories of how “pink” wines are perceived within the wine-consuming crowd. As kismet would have it, I had a half-finished bottle of rosé in my fridge, an evening off, and another new book to begin reading. At 11:00 this morning, I was already imagining a summery beet salad and some goat cheese to pair with my chilled wine. I constantly question why anyone would limit their enjoyment or palate because of preconceived notions of what a color means to them. So, what is rosé, exactly? Many people equate any pink wine with the style of a White Zinfandel, which is oftentimes a sweet, deeply colored, low acid, low tannin, “quaffable” or easy-drinking wine. It was mass-produced in the 1980s and gave a lot of crisp, dry, quality rosés a bad rap. Basically stated, a grape’s skin color imparts color to a wine, and how long the grape skins connect with the clear juice determines the resulting wine’s color intensity. The amount of time the juice connects with the skins also determines tannin intensity, viscosity, age-worthiness, among other characteristics. To read more in depth about how rosé is made, click here. Rosé wine can be vinified sweet or dry and can vary in color from a touch of blush to a punch of electric magenta. Pink is one of only a few colors that, for some strange reason, is often attached with both societal attributions and gender specificity. Ask yourself. Seriously. 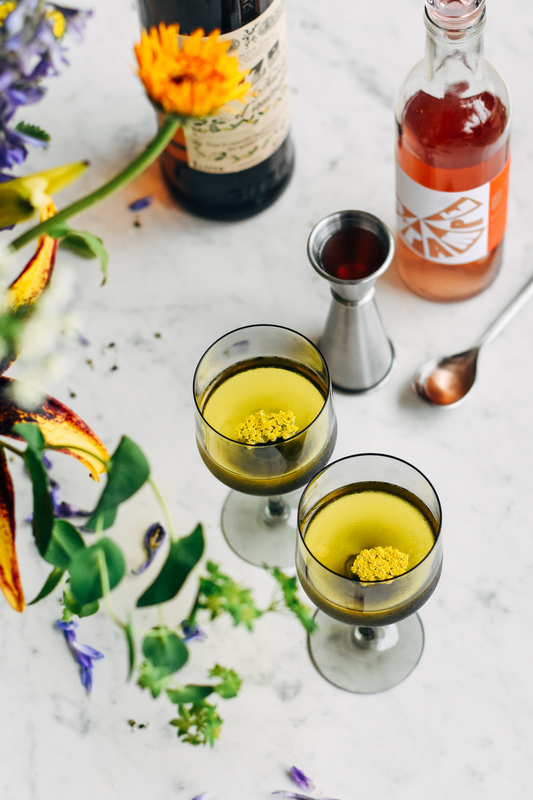 Are you going to limit your perspective, your palate, your sales potential, your pairing opportunity, your enjoyment of the variety in this world…because of a color? Breaking it down: Domaines Paul Jaboulet Aine is the producer; “Parallele 45” is the name of the wine; Grenache, Cinsault, and Syrah are the grapes; Rosé is the style; Cotes du Rhone is the region within France; and 2012 is the year the grapes were picked. This wine takes its name from the 45th North parallel, where the vineyards are located. The wine is fermented in stainless steel tanks and is best enjoyed within three years. The winery employs organic and sustainable growing methods. On the eyes – clear, brilliant salmon pink. On the nose – opulent, red berries, strawberry, watermelon, notes of thyme, with mineral undertones. On the palate – dry, with tart, red berries; crisp, with mineral notes of slate; fresh herbaceous notes; medium-plus acidity, with a bright, light finish. 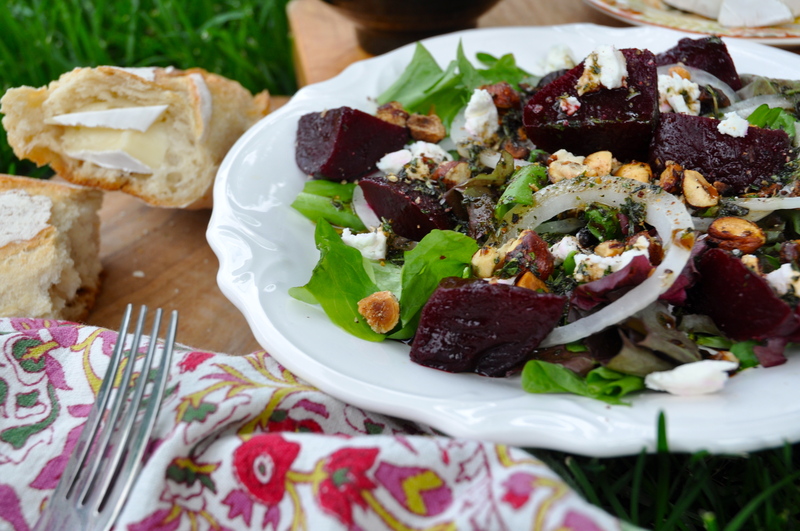 On the table – perfect with summer salads, grilled or sautéed halibut, roasted beets, and goat cheese. On the shelf – around $15. On the ears – paired with Bonobo’s “Cirrus” from his album, “The North Borders.” I really wanted to pair this wine with a The Big Pink number, simply because of the color association, but I could not stop listening to this particular album. (I am biased because I recently saw Bonobo perform at the Ogden Theater with his full band – a rarity – in late March.) This nearly six-minute-long track is electronically driven, with organic xylophone and percussion overtones. The repetitive bass line carries free-form hand drums and interesting synthesized keyboards…almost trance-like. 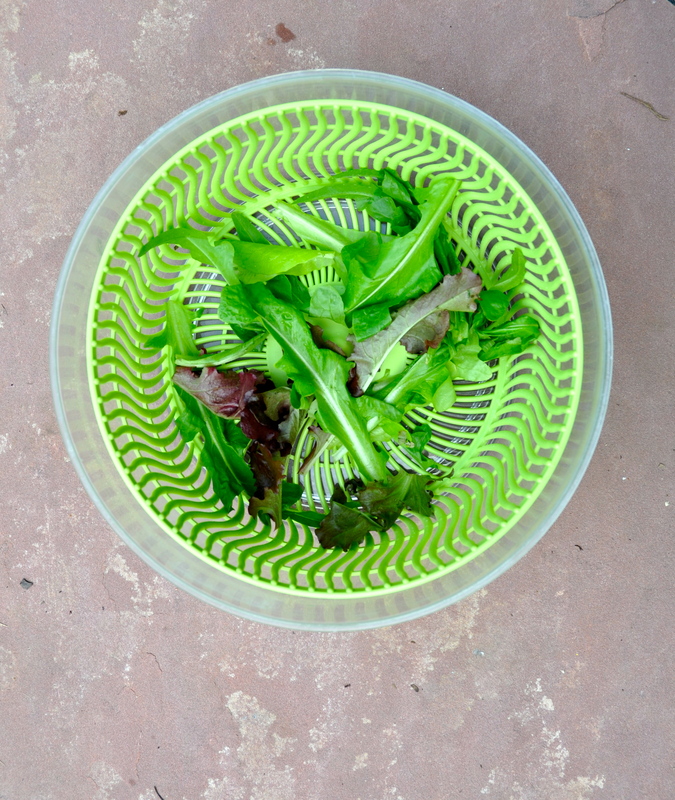 For my salady snack, I clipped some lettuce from one of the container gardens on the back porch, making sure to select leaves from the outer portion of the plant, leaving the stalk or head of the lettuce intact. My beets were not ready to be picked, so I headed down to Whole Foods and purchased some already-roasted beets (slightly homemade!). Our stove is sitting in the middle of our living room right now, so using it is impossible. I am grateful for a grocery store that has some pre-cooked goods! The finished product, showcased in a great find from Hazel & Dewey. 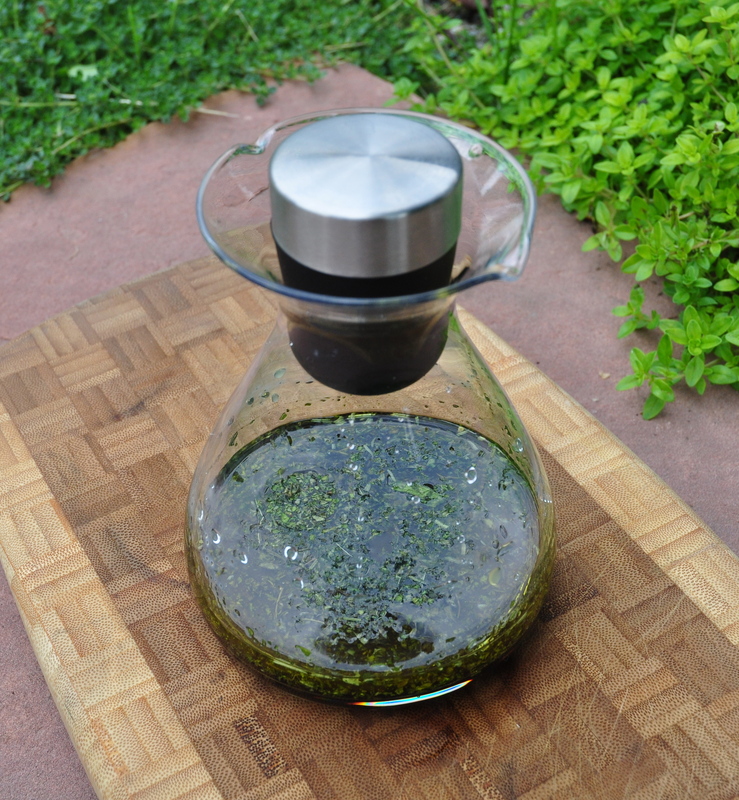 I have also seen this vinaigrette container here. 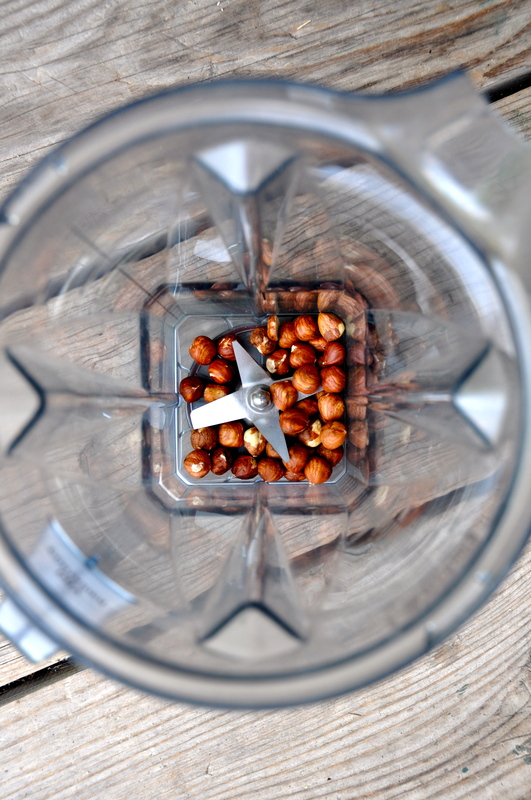 Chopping raw hazelnuts in my Vitamix blender. I used my toaster oven to toast the nuts on the back porch. When you don’t have air conditioning, doing as many things outside really cuts the heat! 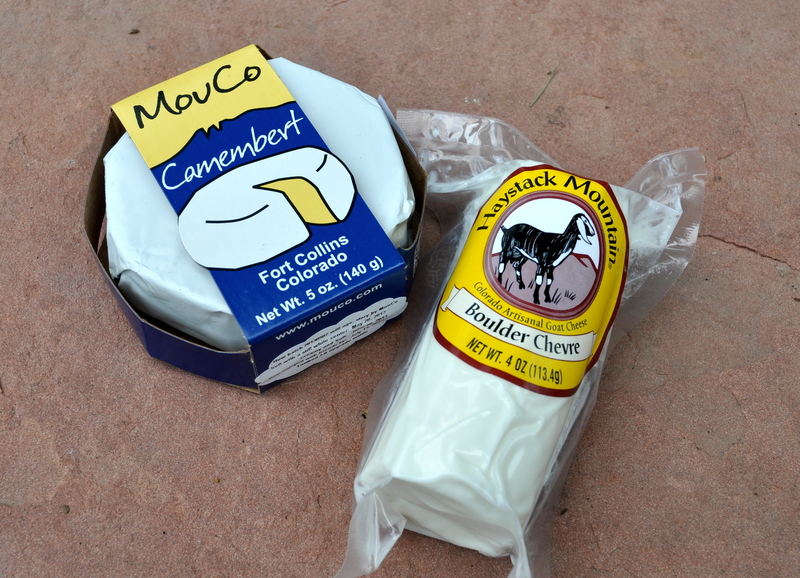 Two of my favorite Colorado cheeses: MouCo Camembert and Haystack Mountain Boulder Chevre. Prepping for this summer’s dried herb blend. 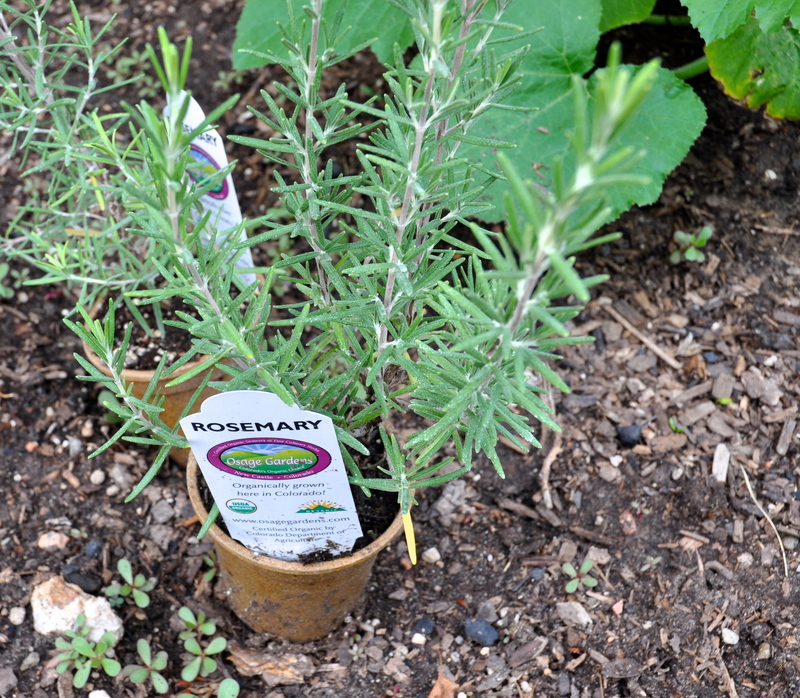 We didn’t plant enough rosemary, so a quick trip to the garden center remedied that. Update on the plot at the community garden. We just staked the tomatoes with some sturdy bamboo poles. 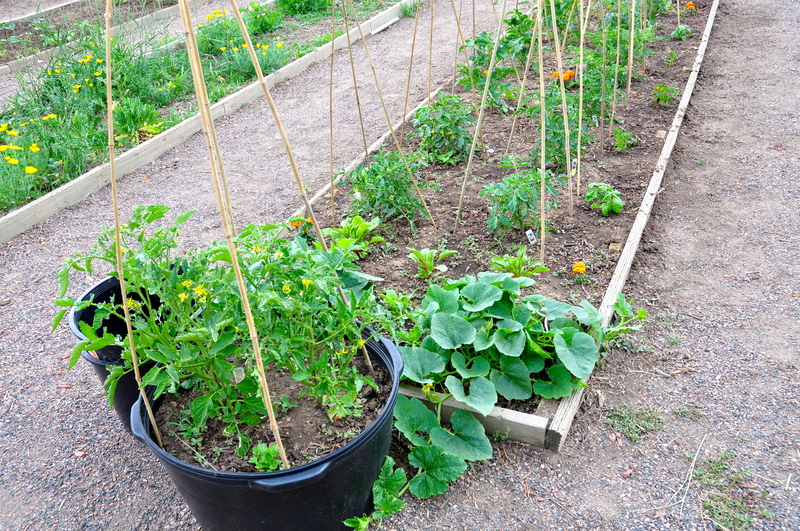 There are already a few blossoms on the plants, so tomatoes will be ready in several more weeks! Wow! This looks amazing. I’ve been LOVING a honey-mustard vinaigrette I’ve been making lately, which pairs great with argula (and other bitter greens). 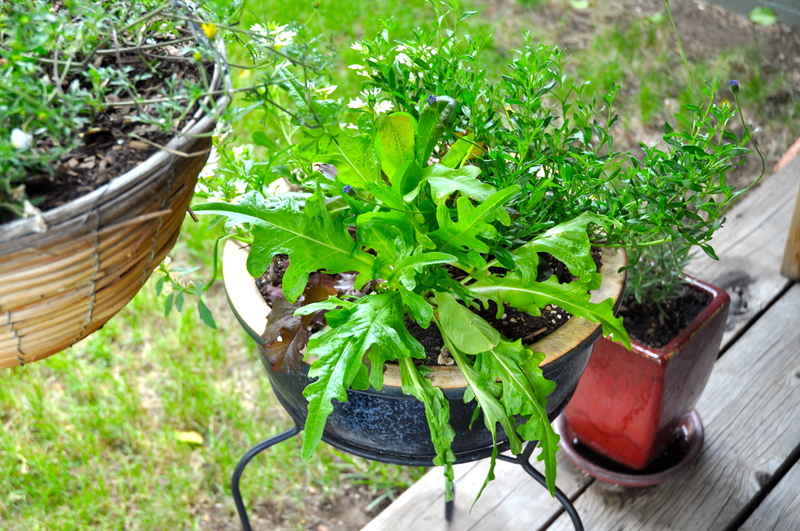 My arugula totally died too! And I loooove the honey mustard vinaigrette on really bitter greens (especially from the garden!) It’s amazing too with kale, chard and spinach. Thanks so much! Other rosés to try that are tasting great right now: J.K. Carriere’s “Glass” and Chateau D’Esclans. It’s fun to branch out! My wife is a veggie and introduced me to humus. She says your article was swell. Whole Foods is a great place. Whole Foods has been such a go-to this summer with the renovations around my house! I love their prepared food department. Hummus is a staple in my diet – so glad your wife sends some veggies your way! Thank you, SMK, for the read! Love this! 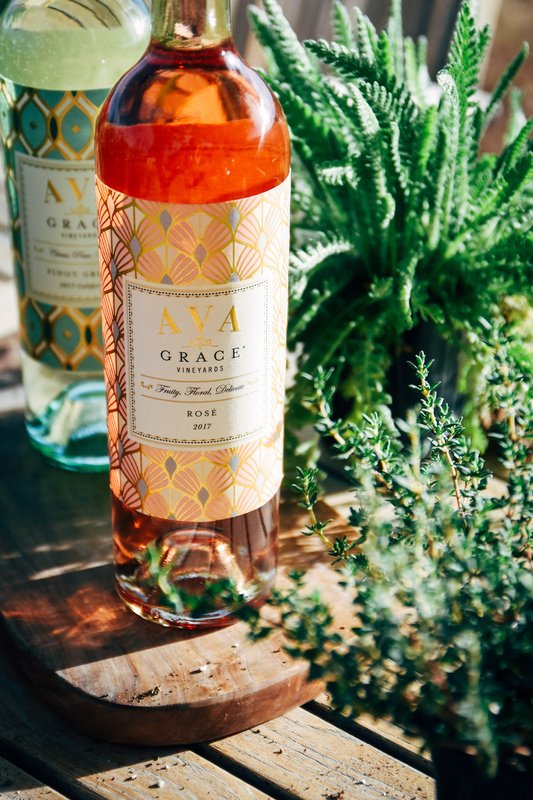 I remember when rose was taboo–a sign you didn’t know your wines. But now, I love a sparkling rose with a good steak in the summer . . .
What is your favorite sparkling rosé? I just revisited Shramsberg’s Brut Rosé 2009, and it is still an absolute favorite. I purchased a case this past Christmas and sent a bottle out to my wine-loving friends…and kept a couple for myself, of course. I will drink it with anything, too! Thanks, candidkay! I think you have really redefined “pink”. Have you checked with Webster Dictionary to see if they agree? In all seriousness, thanks for this great blog! That’s brilliant! Ha! I hopefully have raised a few brows and prompted different definitions on the subject of “pink” wines. You are so welcome! Wow amazing pictures … I loved the plants ! Lovely collection ! Thank you, Nisha, for the visit! love the way you write. the pictures are amazing !!! 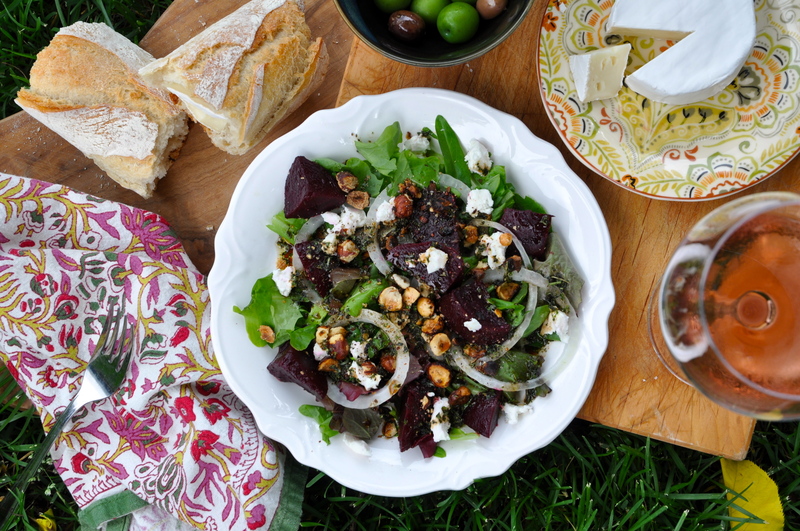 I love the classic beetroot and goats cheese combo and to pair it with rose is a genius idea, I don’t know why I haven’t tried this yet in this heat! Thanks for the post – inspired! Thank you so much for your dressing recipe – I think I use wholegrain or Dijon mustard at least twice a week in a dressing or sauce. It is my favorite condiment, for sure. I have been grilling veggies all month long (since I do not have a fully functioning kitchen right now), so this honey and mustard vinaigrette will find a home in my kitchen this week – thanks! Your site is great, by the way! There is still a lot of heat left this summer, so stock up on some rosé! Oh poor you but I bet you’ll appreciate it even more when it’s back up and running! Glad you like my blog – it’s only very new so I’m just getting my confidence and blogging whenever possible. Yours is great too – I’m very well stocked up on rosé eagerly awaiting this promised August sunshine! Cotton candy, camellia…. I love pink but the green in your pictures looks delicious too. Beautiful post! Camellia, for sure!!! I do wish they grew well for me out in Colorado! Thanks so much! I loved this post title. Why do people fear pink wines? I remember one summer as a server at a restaurant a man ordered a glass of white zin, which I brough to him. He was upset that it was pink and insisted that I brought him the wrong wine. “White Zin is pink” I told him. “No,” and he stated his credentials as some wine expert, so nervous, I went back to the bar for confirmation. They had me bring over the bottle, full of pink wine, labeled White Zinfindel — the man was speechless. For the sake of my tip, I wanted him to be right haha. That is an awesome story!!! I have had a guest send back a glass of Zinfandel (red) because they said it was supposed to be pink (white Zinfandel) – they are both sourced from the same grape, but made entirely differently! One of the funniest moments I have had in my serving days was when a guest asked for Bud Light Lime. I had no idea that this product existed at the time, so I suggested he order a regular Bud Light and add some fresh lime juice. 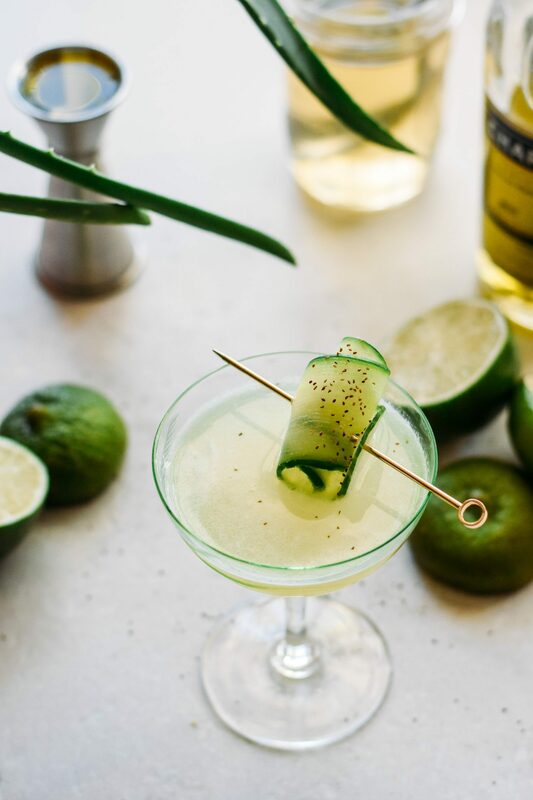 He sighed, rolled his eyes, and said, “Forget it.” Why substitute fresh lime juice with something artificially made? Things like that boggle me constantly. Hopefully, you received a decent tip that day! Haha I love the Bud Light Lime story – like you said, I guess it’s only good if it comes in a can right? Amazing post!! Great write up too. 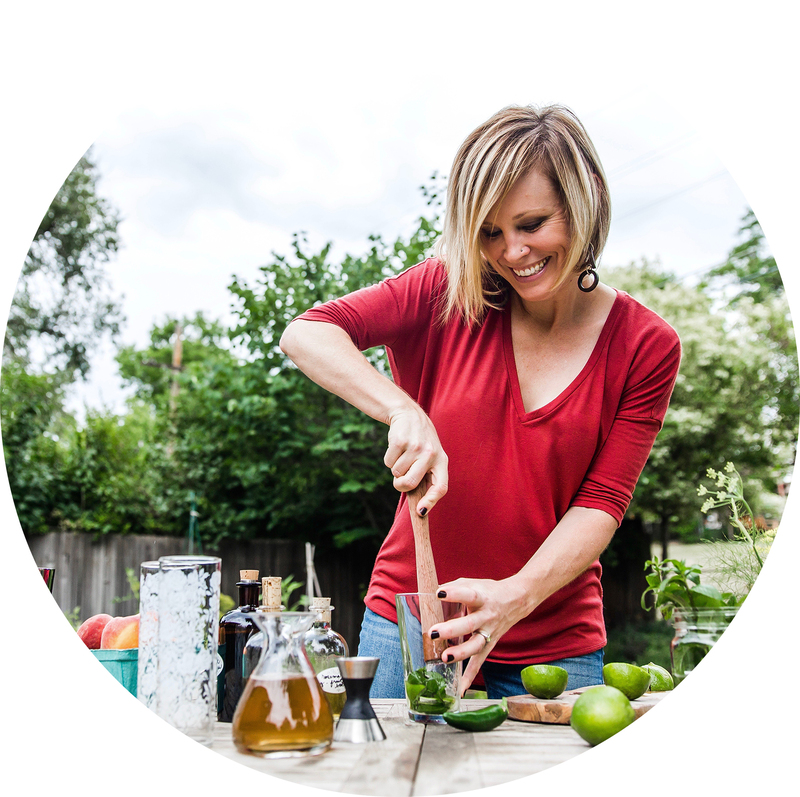 Thank you, Turmeric and Terrine…your blog is great, and I love the fact that you are documenting your recipes and plan on creating a cookbook! I am trying to do the same, as well. All the best! Thank you Jayme. Good luck to you as well! Looks dreamy! For once we’re having great weather here in the UK. I think a nice rose is in order! Beautiful photos. I was kind of surprised to see a pink wine. Somehow I am curious about its taste. I am not a fan of wine but this really peaked my interest. There are a lot of rosé wines available on the market today that, if tasted blind, might rival the complexity and intrigue that a white or red wine exhibits. I am so glad you are interested! The entire concept of this particular post was prompted by comments from a couple of guests at my restaurant. They were completely uninterested in a suggested pairing, simply because the wine I mentioned happened to be pink in color. It is disappointing how associations with certain colors can influence our opinions with respect to completely separate subjects. Go and get you some pink juice! Thanks so much! What rosés are you enjoying this summer season? 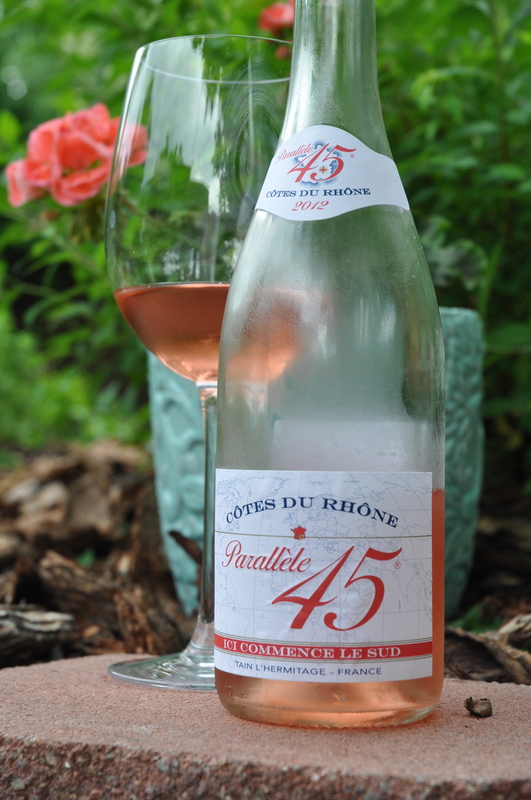 There is such snobbery among wine buffs about rosé wine – personally I can’t think of anything nicer on a hot summer day! I completely agree. 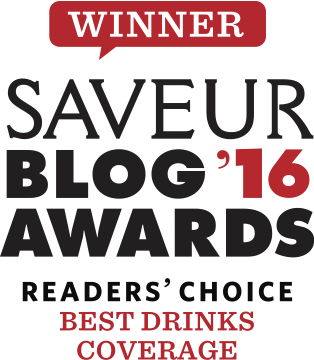 I find it quite funny that a lot of guests at my restaurant tend to look down on “pink wine,” but many of the truly open-minded, wine-savvy folks are open to a rosé suggestion and even have a few suggestions for me. If you love rosés, seriously check out J.K. Carriere’s “Glass” rosé. I recently visited their winery and took home a bottle. It is such a food-friendly wine with amazing and refreshing acidity. So many of the rosés available right now will disappear soon, since most are made in such limited quantity. Thanks for the hello! I don’t always love what’s on Freshly Pressed, but was so excited when I clicked on your blog! Beautiful photographs and fun recipes! Thanks, Sarah! I am so glad you were inspired. Your site is really interesting! How are you enjoying living in France? Quitting a job and moving to another country is something that I have always wanted to do, and I know that someday that will happen (make it happen!). Beautiful post and lovely blog! Thanks so much, Alyshea…your site rocks, and you are absolutely beautiful! You need to school me on something more fashionable to wear, other than my usual bandana, t-shirt, and jeans! Thanks, Georgi, for stopping by! You have such a great idea on your page: traveling around the world through your culinary adventures. I’ll be trying some of your recipes, once my kitchen is fully remodeled. I am dying to cook and bake! Wow, thanks so much. I am really enjoying it at the moment and it’s a good excuse to try all these new recipes :). Let me know what you think of the recipes. Very nice post! I also like roze wine. I love your garden and your salad looks delicious. Beautiful post! My go-to pink wine is Charles & Charles – I don’t even know the varietal off-hand but it’s light, crisp, fruity and just perfect for summer. Plus it’s only about $12 a bottle. As far as vinaigrettes, I like to play around as well but recently made one with a few drops of vanilla extract in the mix that I just loved. It was a fun and unexpected flavor! Thanks, Dimple! I am glad you enjoyed it.